Did Germany get its gold home in a hurry? 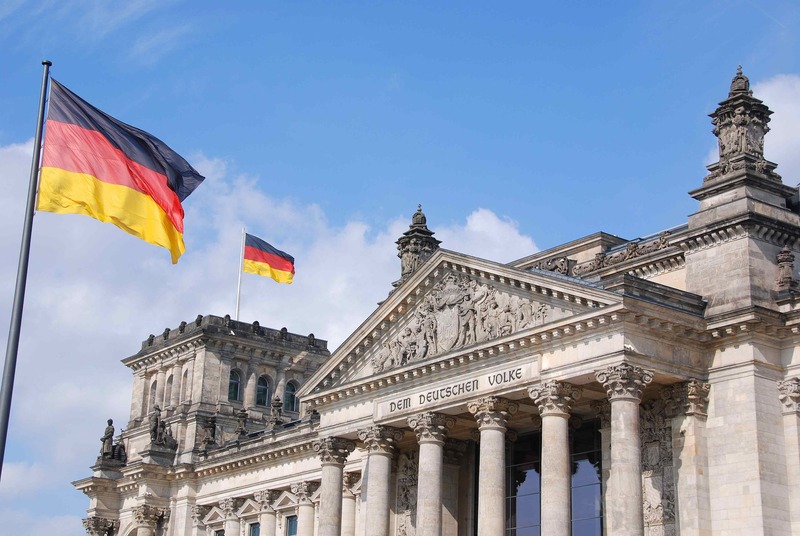 In a move betokening of shifting geopolitical power structures globally, Germany is ahead of schedule in bringing half of its gold reserves home from abroad. The move will leave German gold abroad in New York and London, presumably to help the nation endure any looming euro volatility. Germany’s central bank transferred $13 billion of gold bars from New York to Frankfurt per a multi-year plan to repatriate half the reserves, which were accumulated in the post-World War II period, which had been held abroad to protect them from Soviet Union incursion. Some had been held in the New York Federal Reserve’s subterranean vault on the bedrock of Manhattan Island. Since 2013, Germany, which has largely functioned as Europe’s engine since 2008, has brought gold home from abroad in New York and Paris. 642 tons so far has been being transferred. The Bundesbank expects half of its gold to be in Frankfurt by the end of 2017. 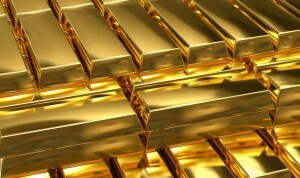 The gold, which has been moved through Switzerland, has cost nearly 7 million euros to move. Germany still must bring 100 tons home from Paris. The nation’s central bank says it is repatriating the gold to build the public’s “trust and confidence.” The country also doesn’t need to keep gold in Paris since both nations use the euro. Such gold is better kept in other currency jurisdictions in case of a euro crisis wherein Germany chooses to diversify into the pound or dollar. In cafes and on the internet, discussion in Germany had turned to questioning whether the gold had been lost. When the issue arose in German mainstream politics, the German Federal Court of Auditors requested foreign gold reserves be inspected in 2012. Half of Germany’s gold reserves will now be stored in Frankfurt. The rest will be stored in New York and London, where they could be exchanged quickly for pounds or dollars. The plan has been in effect for several years, and has nothing to do with the election of Donald Trump to President. Germany’s 3,378 tonnes, 120 billion euro gold stockpile represents a symbol of Germany’s economic dominance in the post-World War II era, and since reunification in 1990 when the Berlin Wall fell as the world watched. With europe continually on the verge of banking collapse, some argue the globe’s second biggest holder of gold might need to seek alternatives outside of the euro. Having already moved 583 tonnes of gold out of New York and Paris, the Bundesbank plans to hold half its gold in Frankfurt by the end of 2017, a few years ahead of its 2020 schedule. The rest will be split between the Federal Reserve Bank of New York and the Bank of England. The last transfer is expected later this year from Paris facilities. 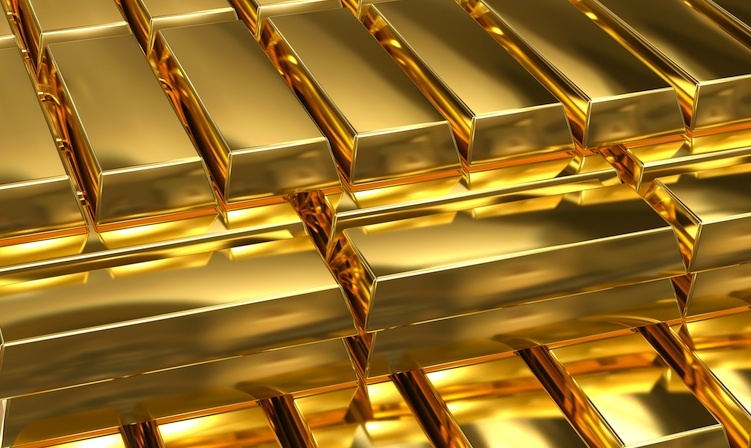 As much as 89% of Germany’s gold was stored abroad during the Cold War period. Want some gold reserves of your own? Be sure to check out the Compare Silver Prices tool to ensure you get the best prices offered online.